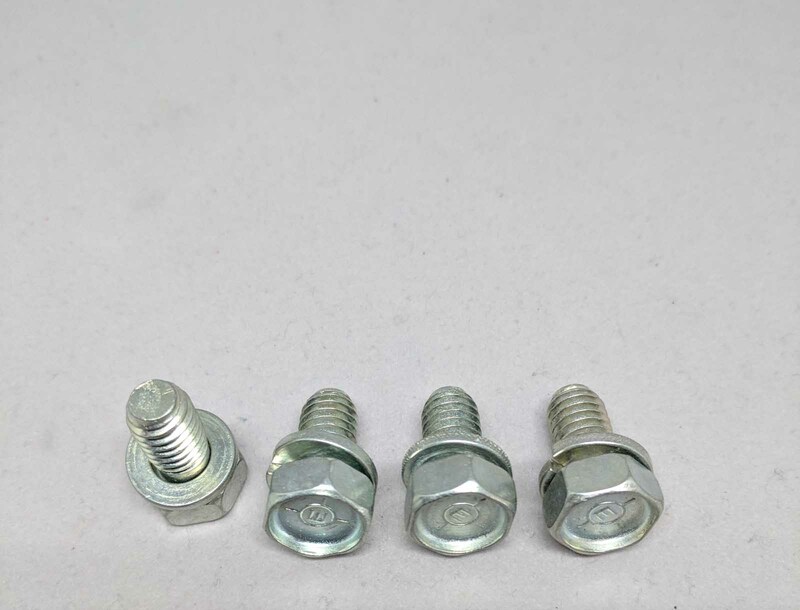 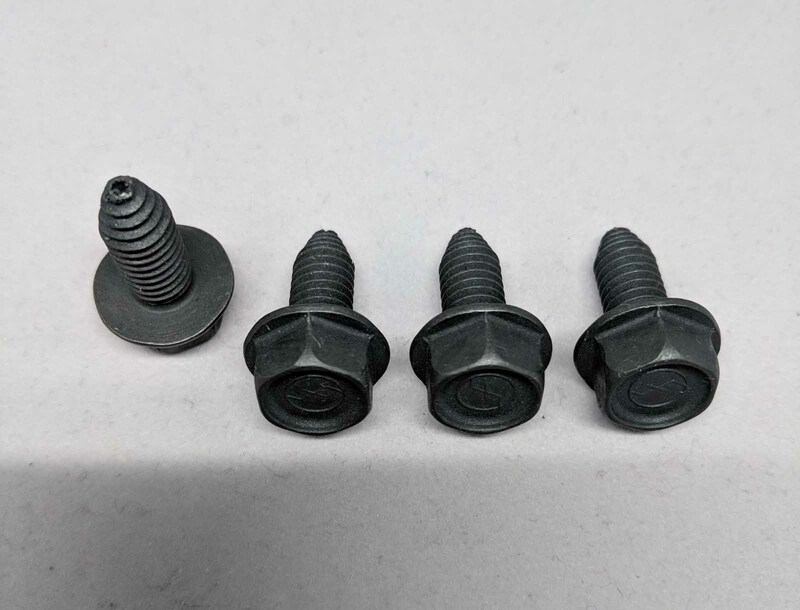 We do a great deal of research with our systems to make sure each system we build comes with the correct fasteners so our customer need not be concerned with running down to the hardware store to get some kind of a makeshift screw. 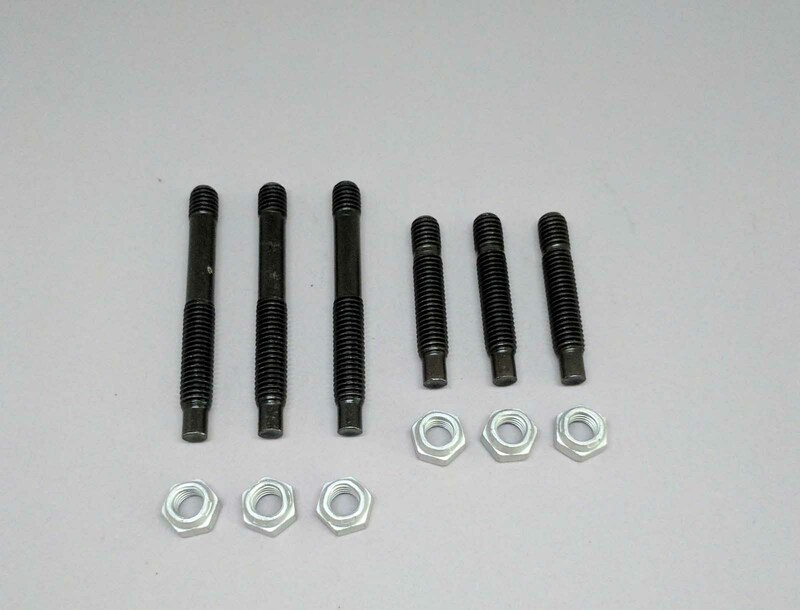 The fasteners below are available with our kits. 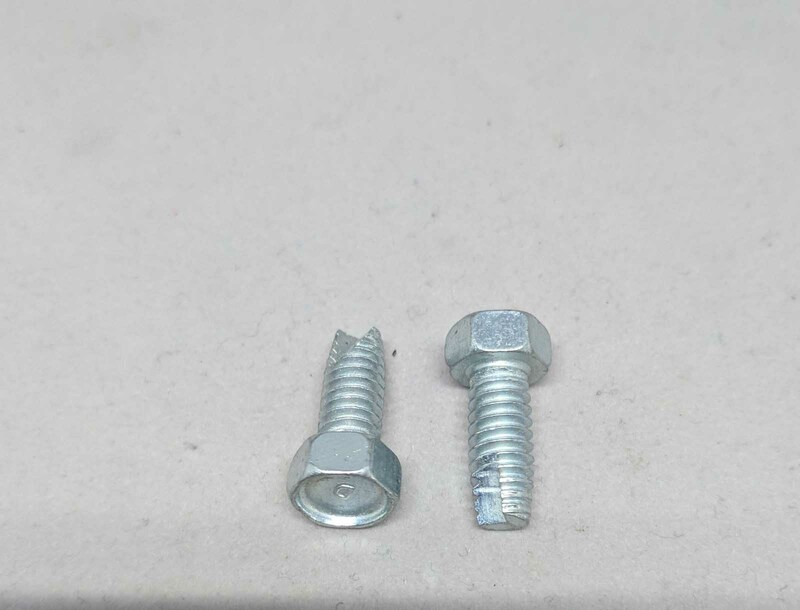 In most cases we provide not only the correct size screw but the correct head marking as well. 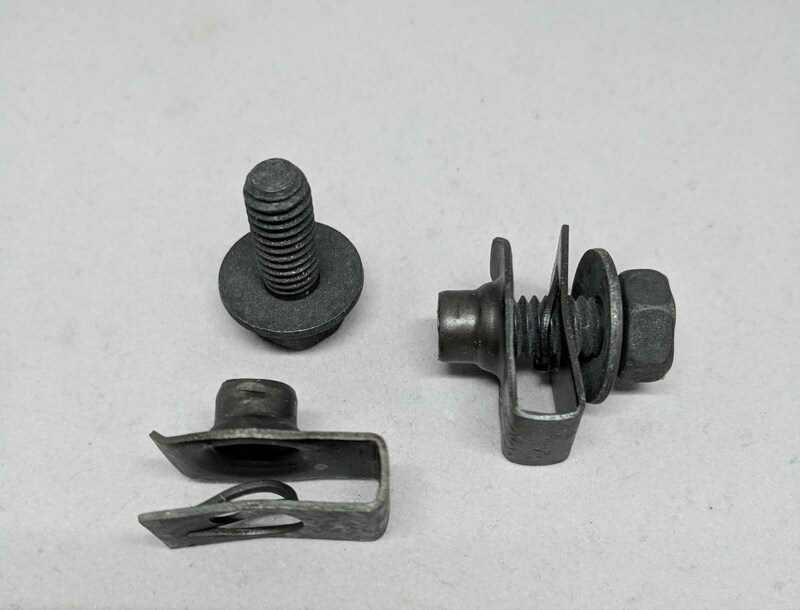 The majority of these fasteners come standard with our kit. 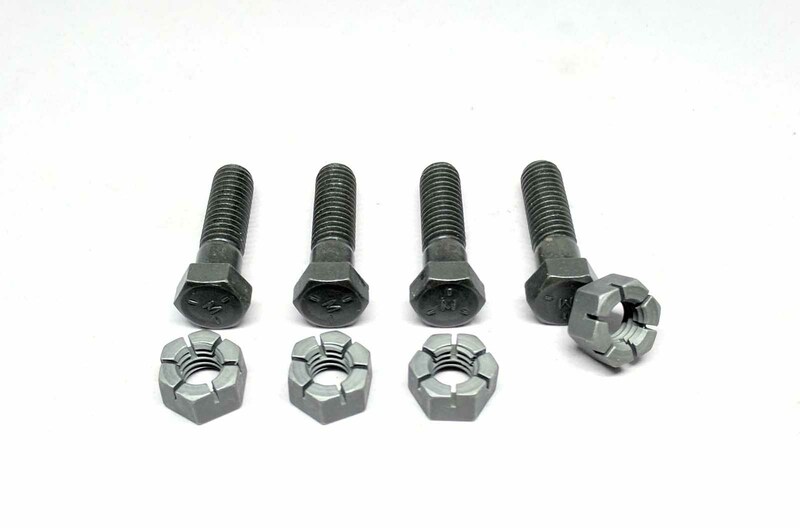 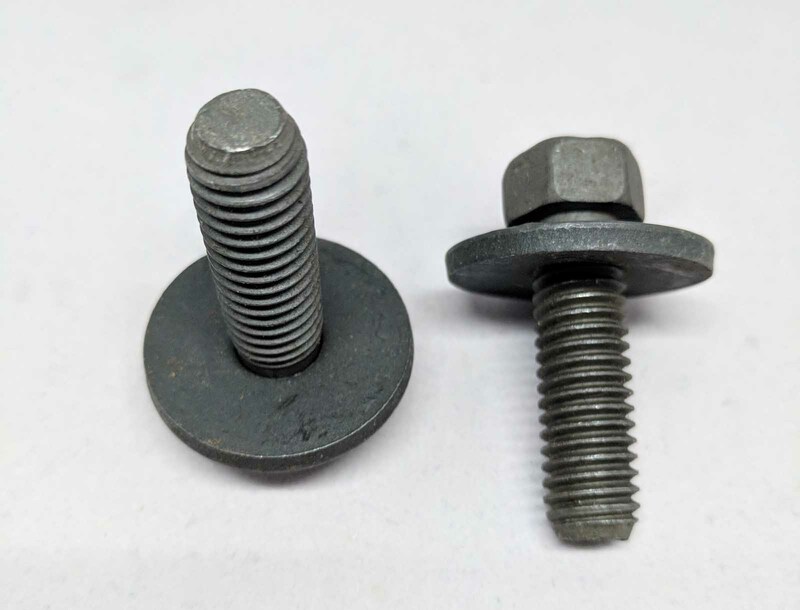 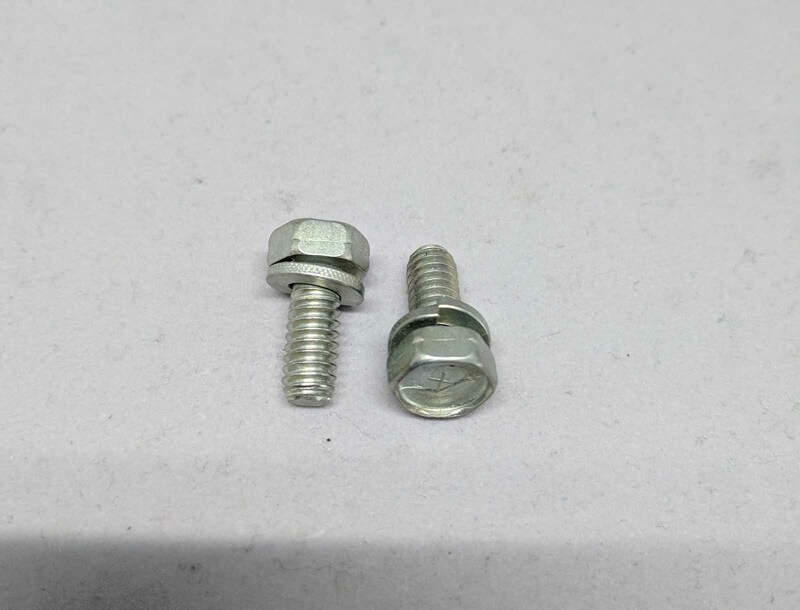 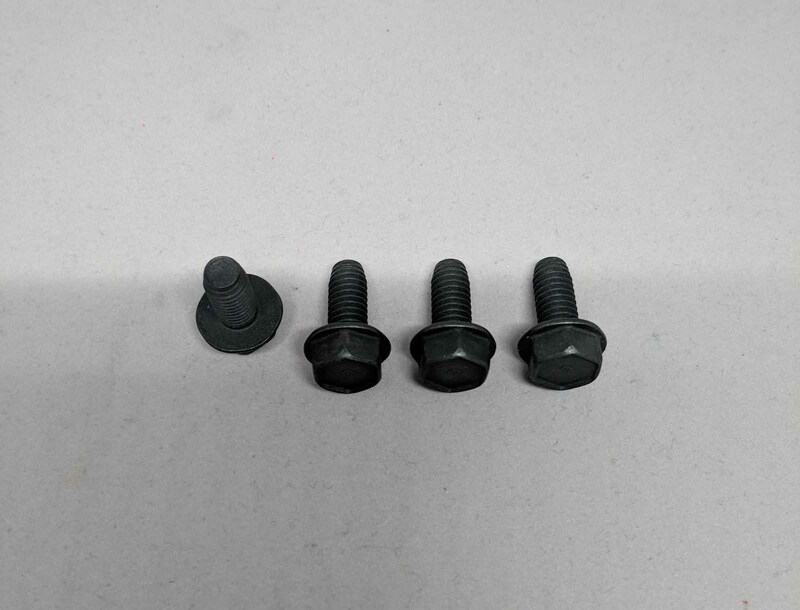 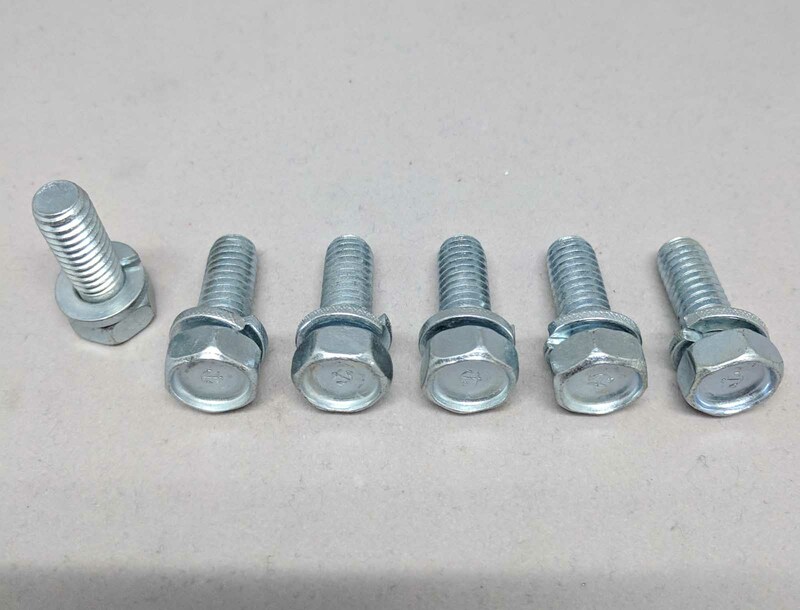 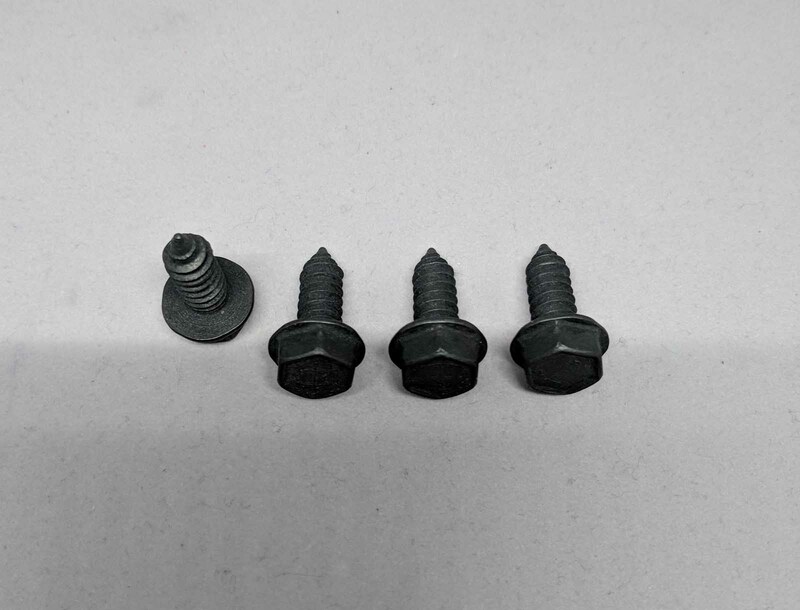 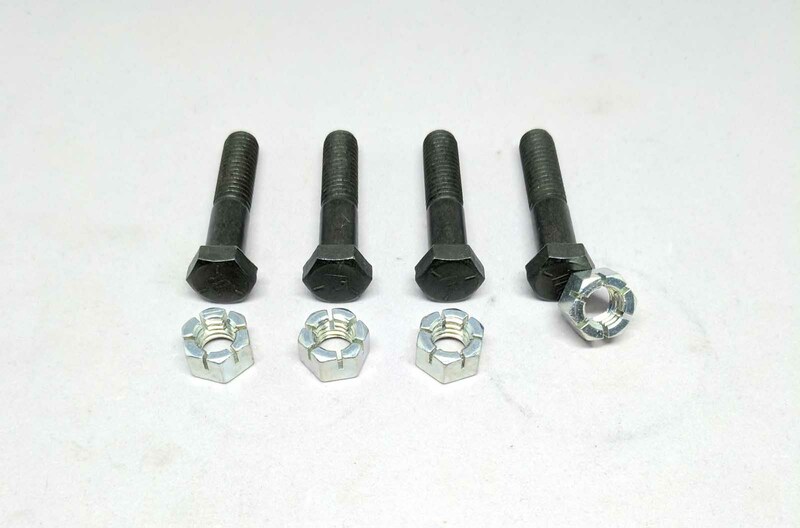 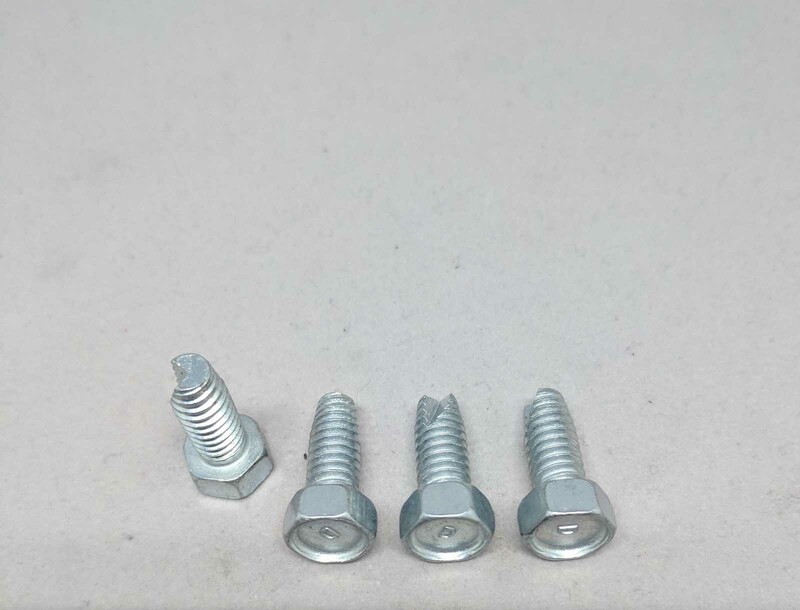 The picture below is only a sample of the different screws, bolts, studs nuts, and washers we provide with our products.